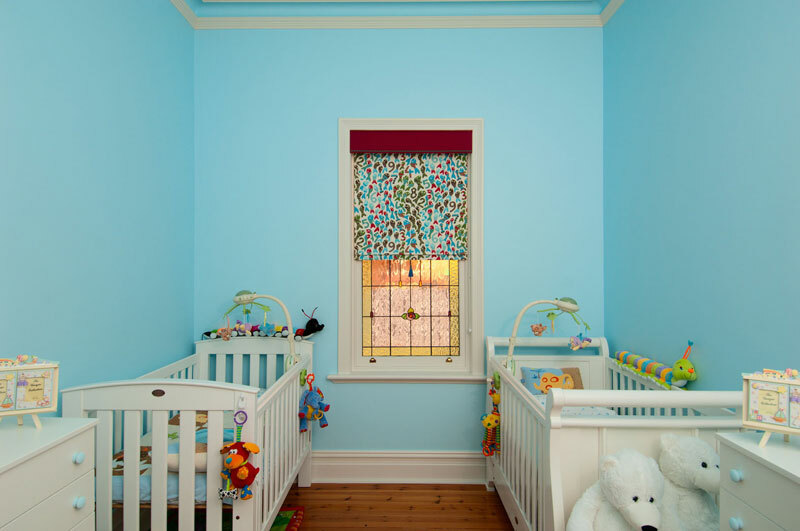 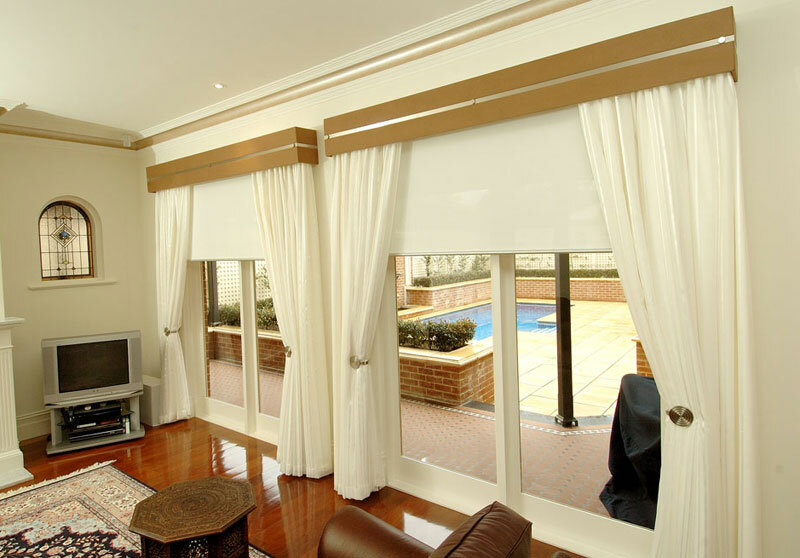 At Mardaw Interiors Adelaide we have the solution for every window. 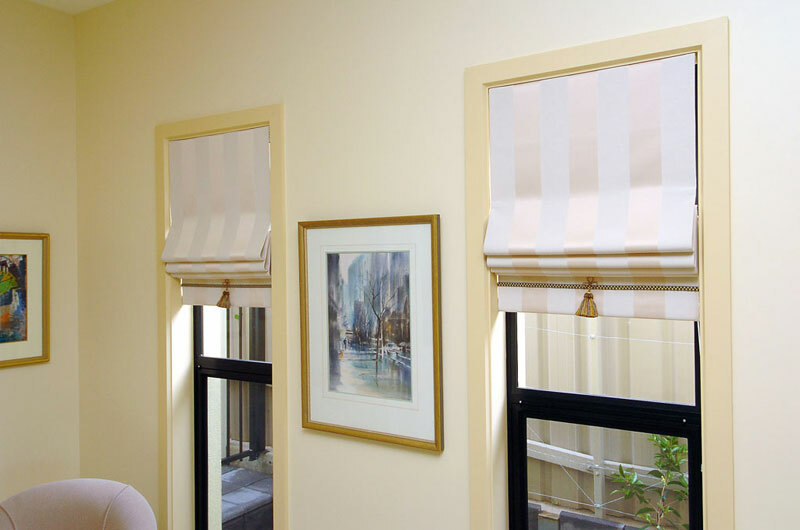 Beautiful blinds are our specialty. 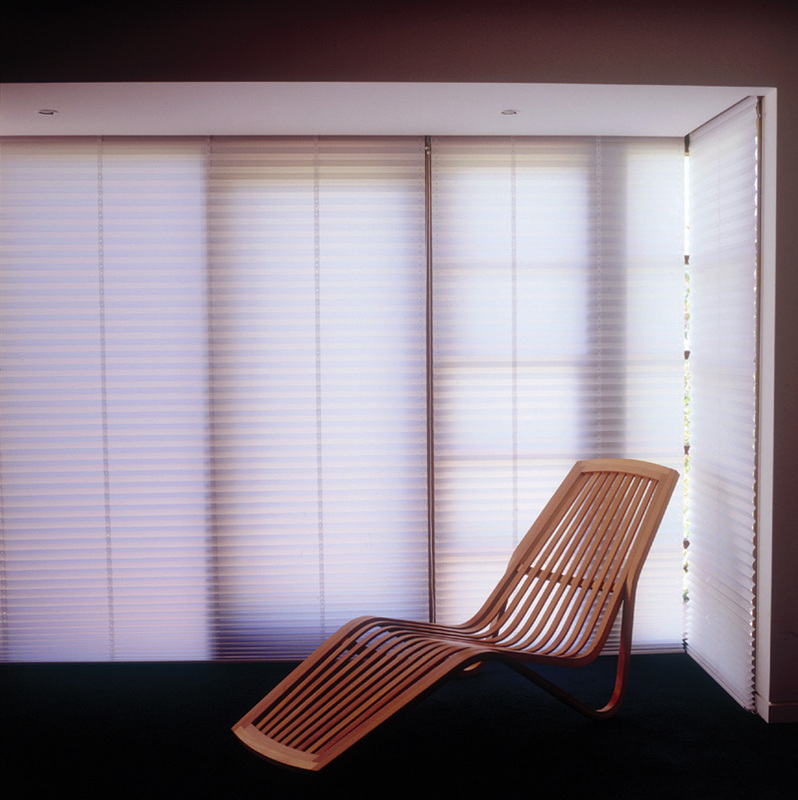 We supply a range of blinds from Luxaflex & Verosol including motorized roller & pleated blinds and, beautiful hardwood shutters. 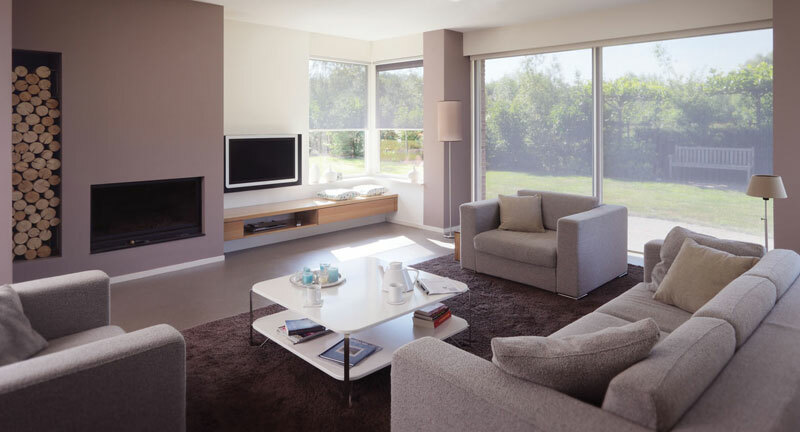 Our experienced staff can help you determine the perfect solution for your windows, while offering expert advise on colours and textures to compliment your life. 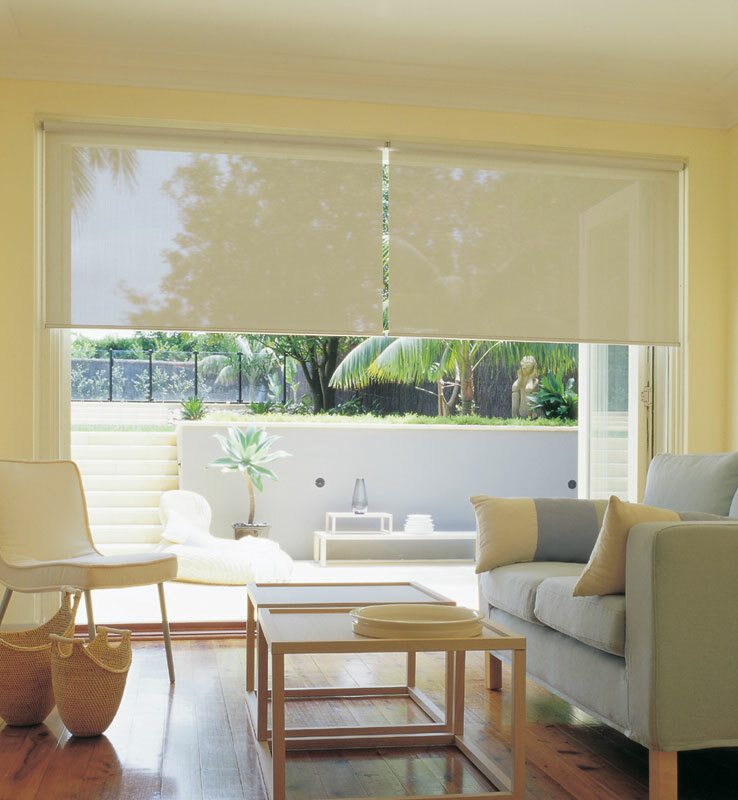 Roller blinds have huge appeal and convey a ubur-modern, stylish look. 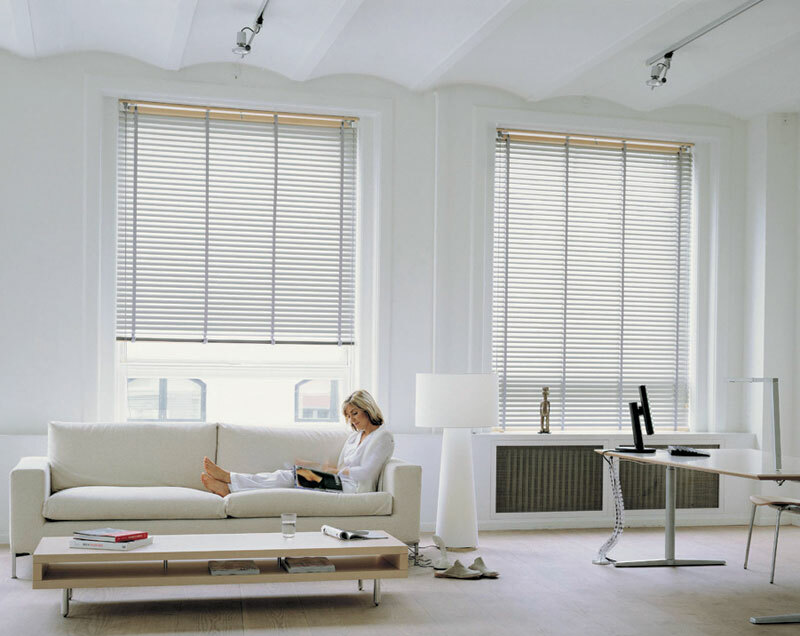 Their clean lines suit a minimalist, trendy taste, and are ideal in home, apartments or offices. 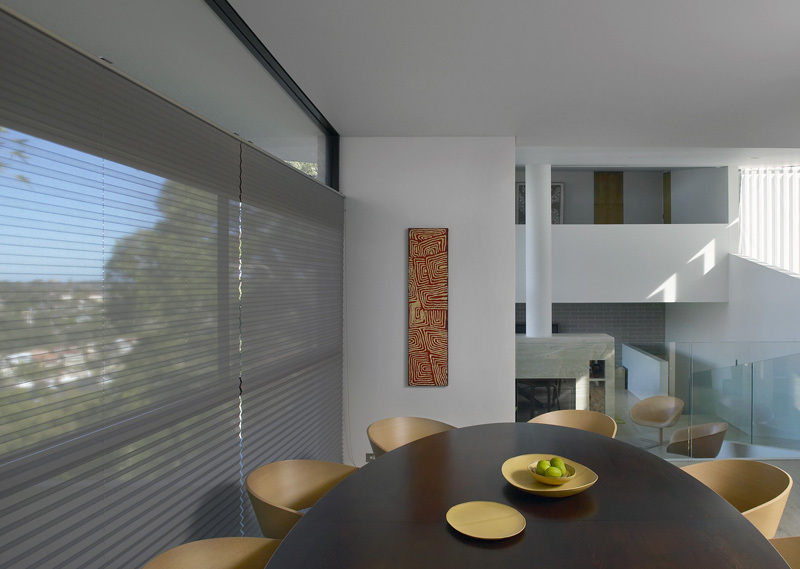 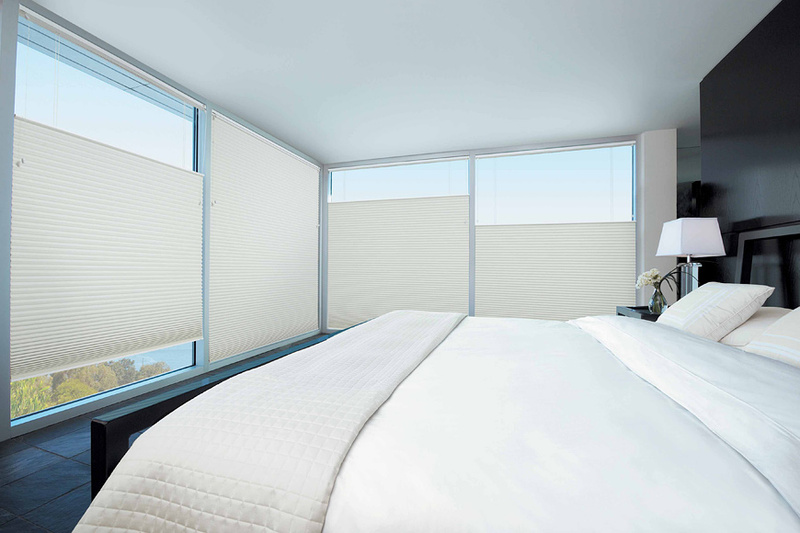 Their flexibility means they are perfect in all applications, be it a complete blockout blind, or a twin option which allows privacy while maintaining your view. 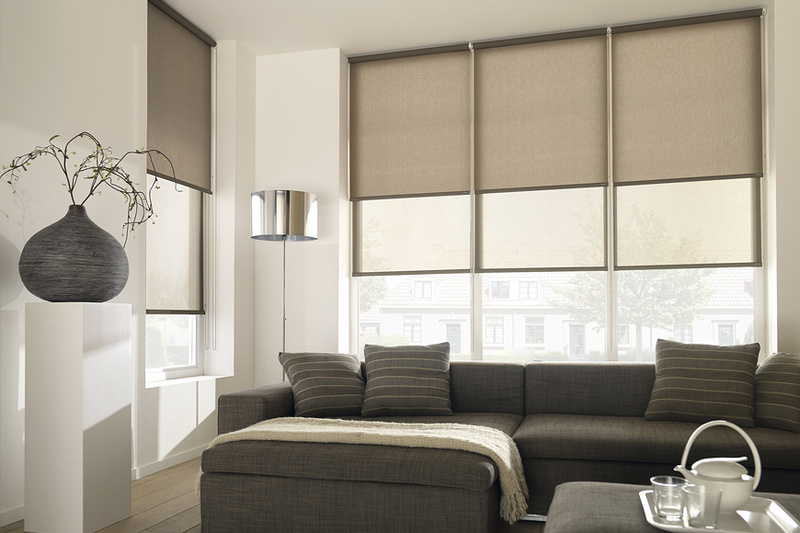 Our range of Luxaflex & Verosol roller blinds proves that we have every window covered. 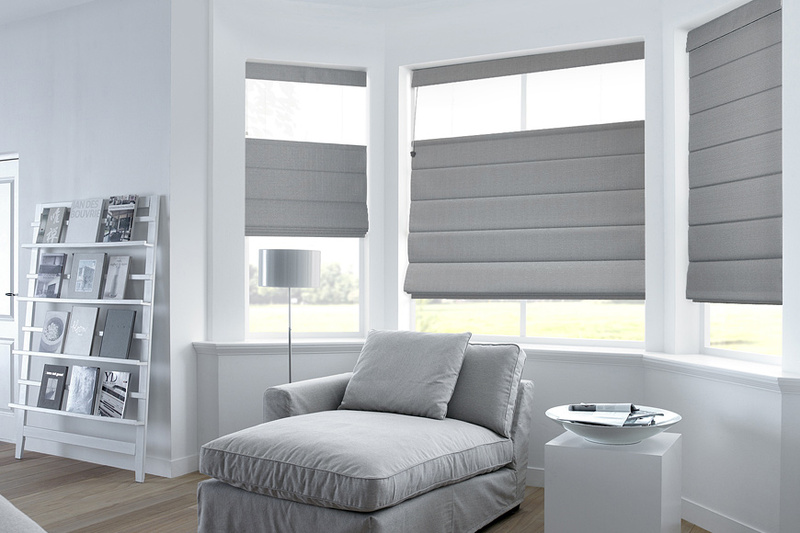 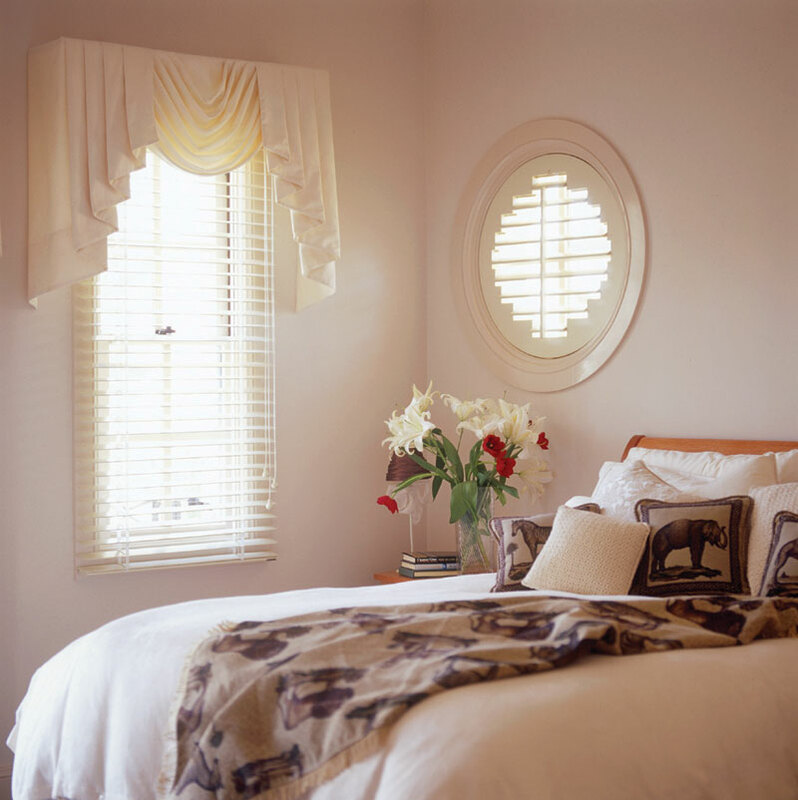 Achieve a soft fresh look with Roman blinds. 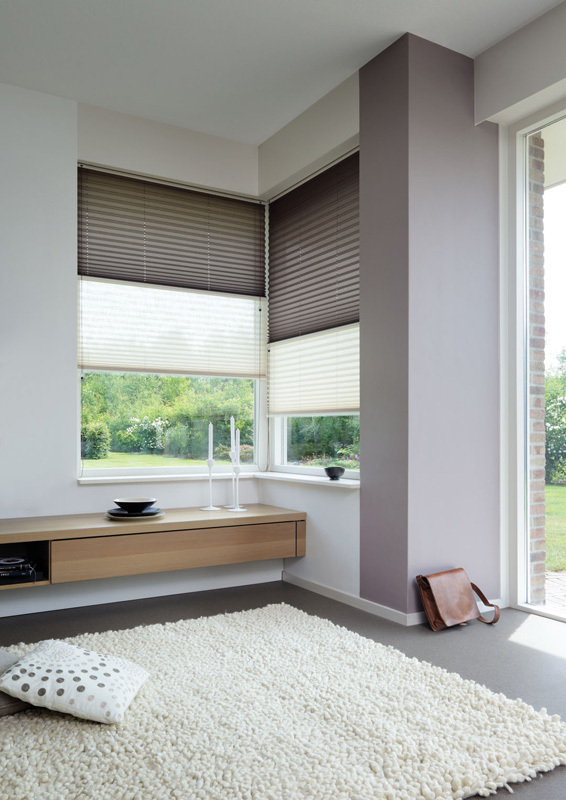 Their smart and sophisticated clean lines make them the perfect solution for any window, anywhere. 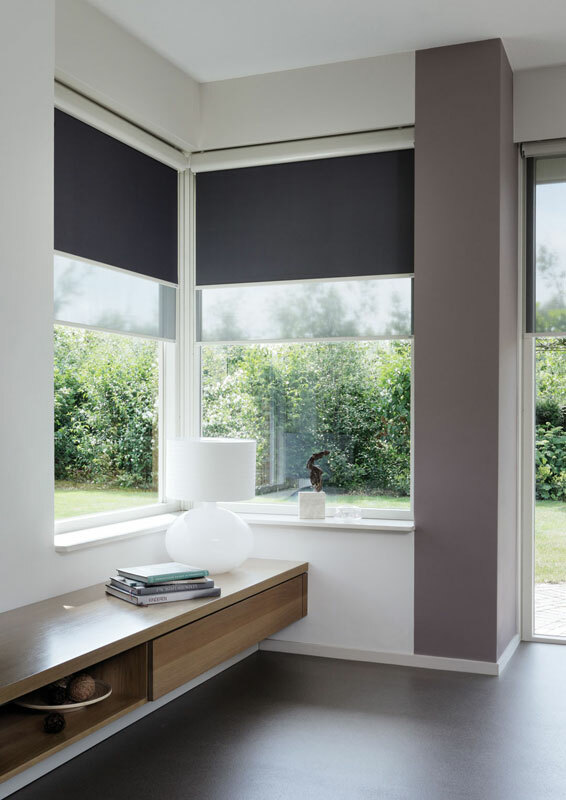 Complimented with the perfect fabric selection, they can appear as a feature or focal point, or alternatively blend in, to make way for the view. 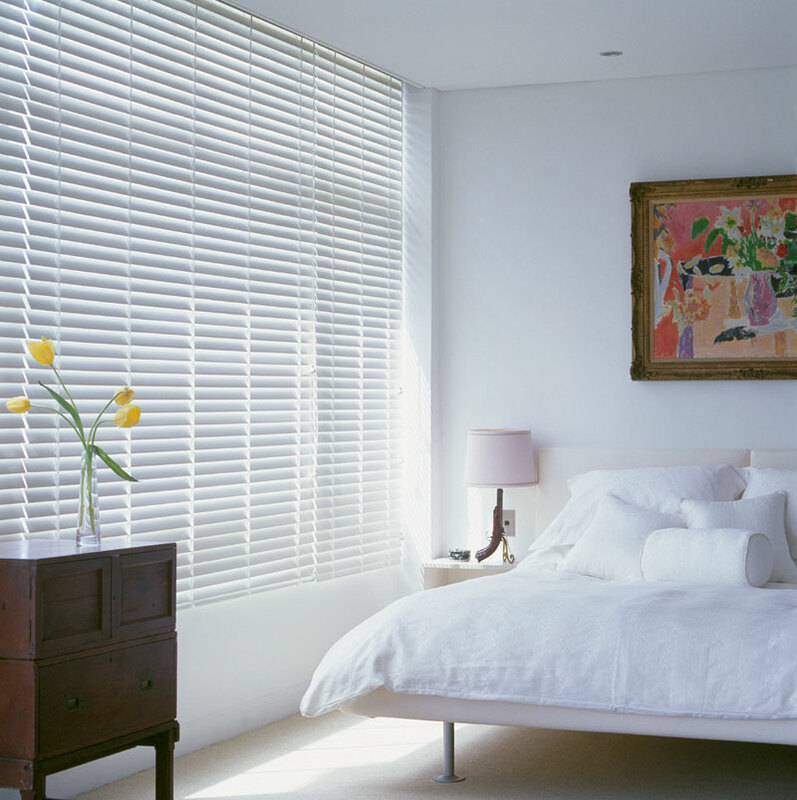 Venetian blinds are as popular as ever. 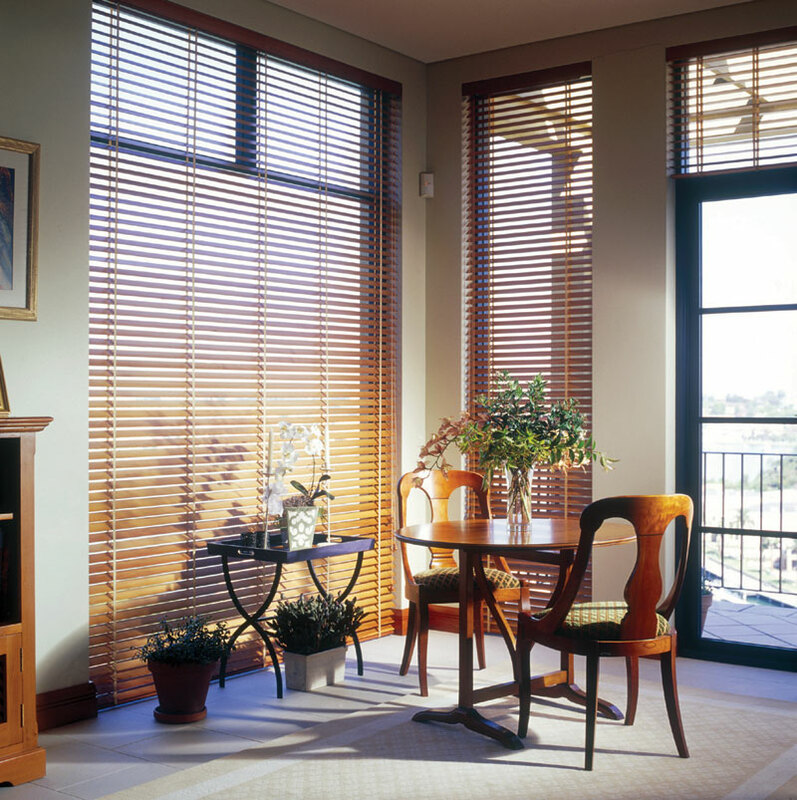 You can't go past a timber Venetian blinds to create the stunning finish to your room. 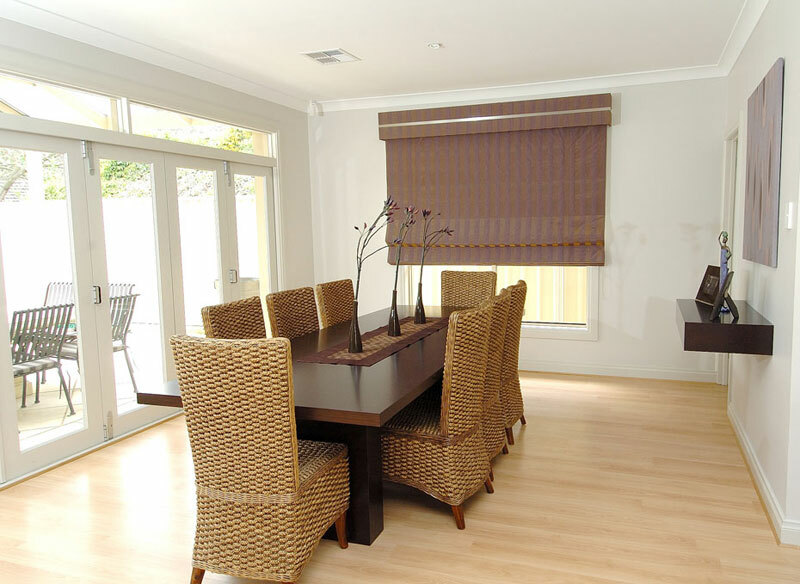 Stained timber brings warmth and richness, while a crisp white painted finish is elegant and classic. 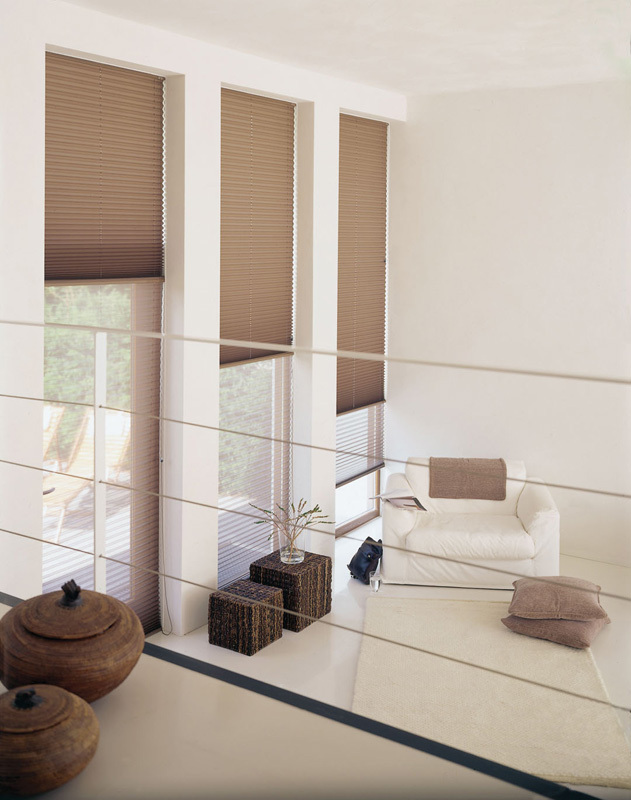 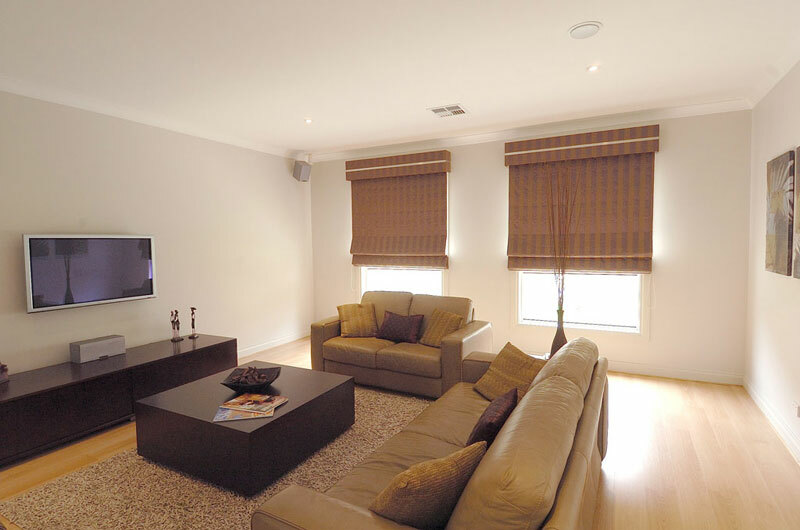 Mardaw Interiors supply a comprehensive selection of venetian blinds. 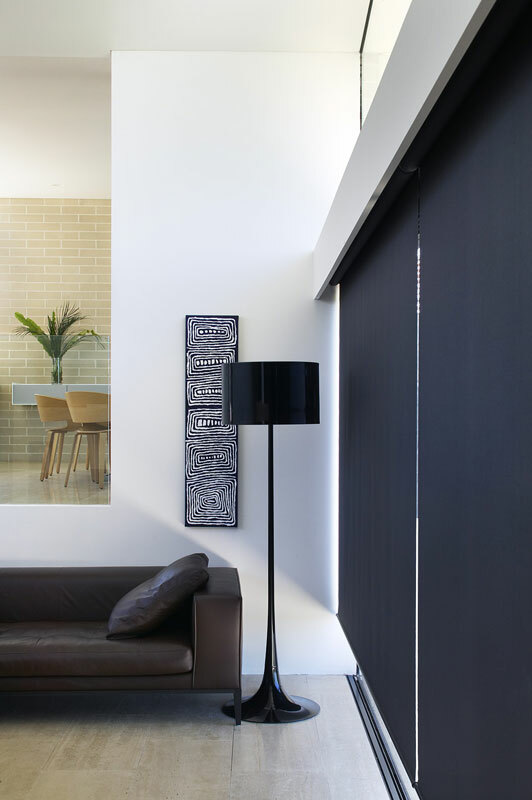 Their adelaide showroom features a wide selection of working samples. 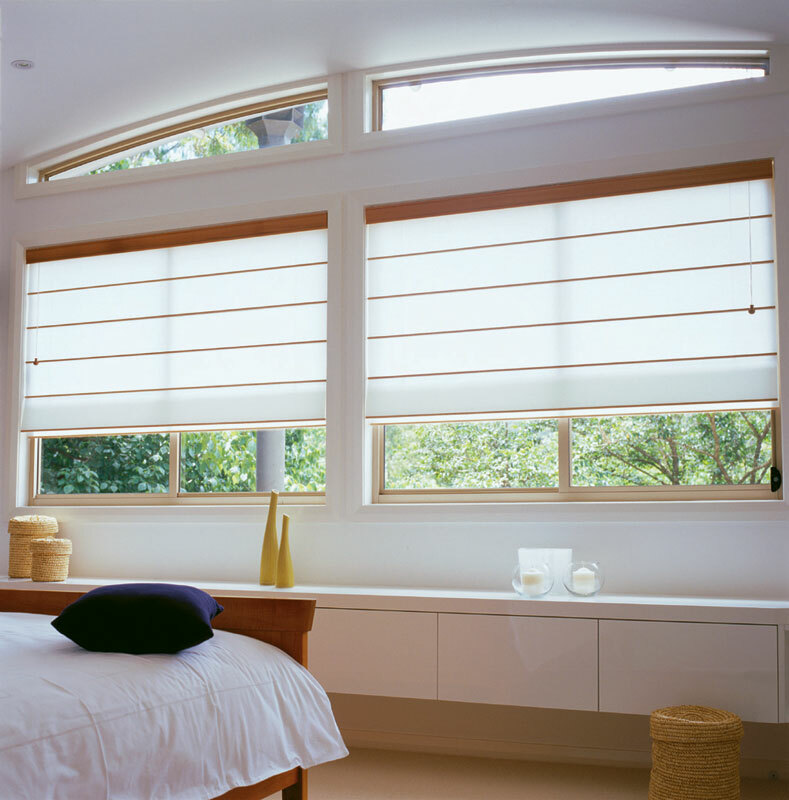 Pleated blinds compliment any number of styles. 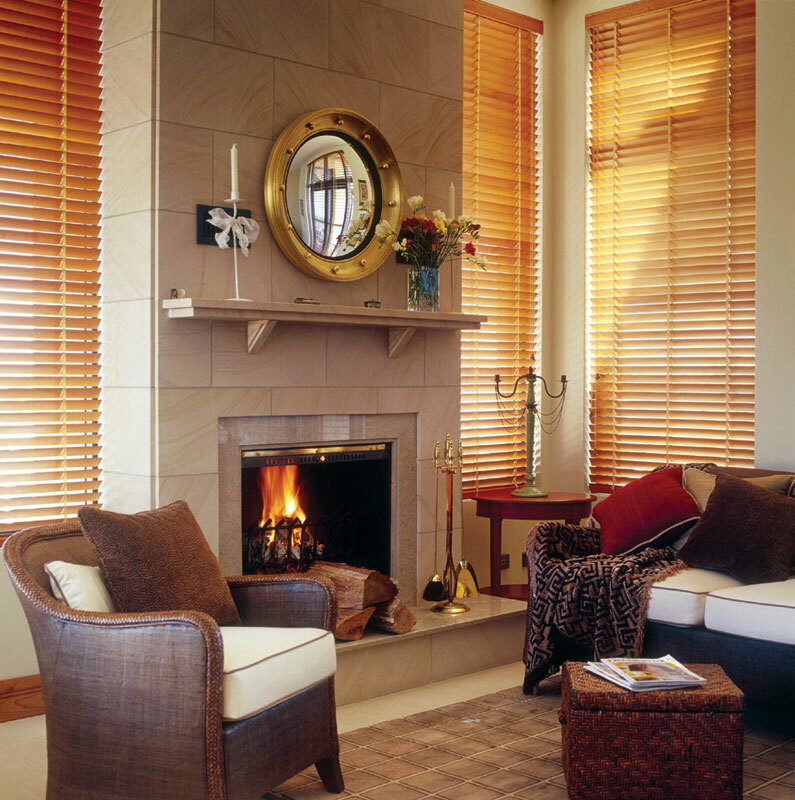 They can add the much-needed splash of colour to a room, which instantly adds warmth and attitude. 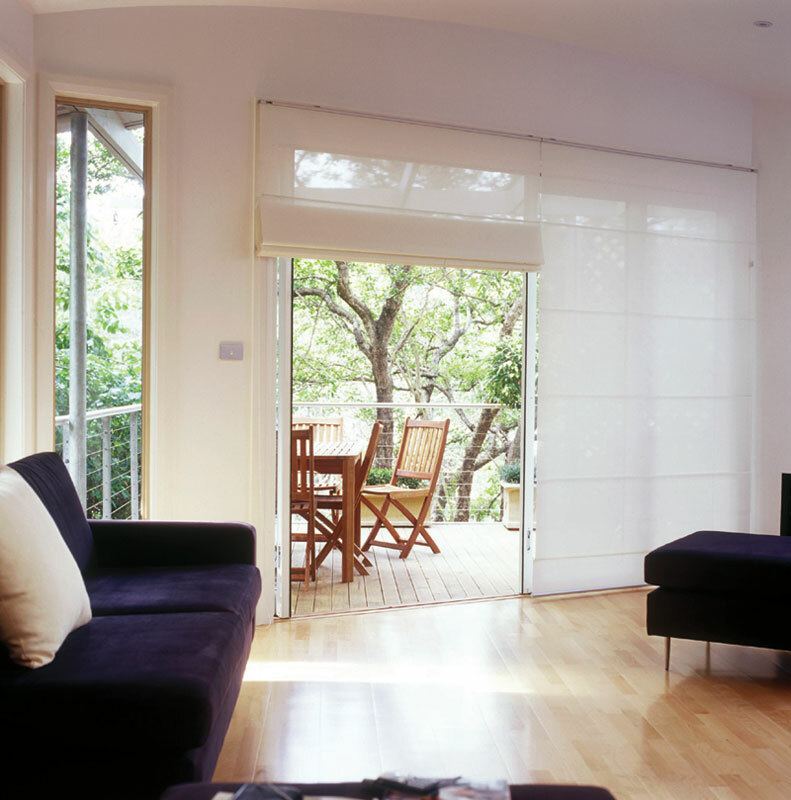 Alternatively, they can be about the function, covering all window types, including conservatory and skylights, to name a few. 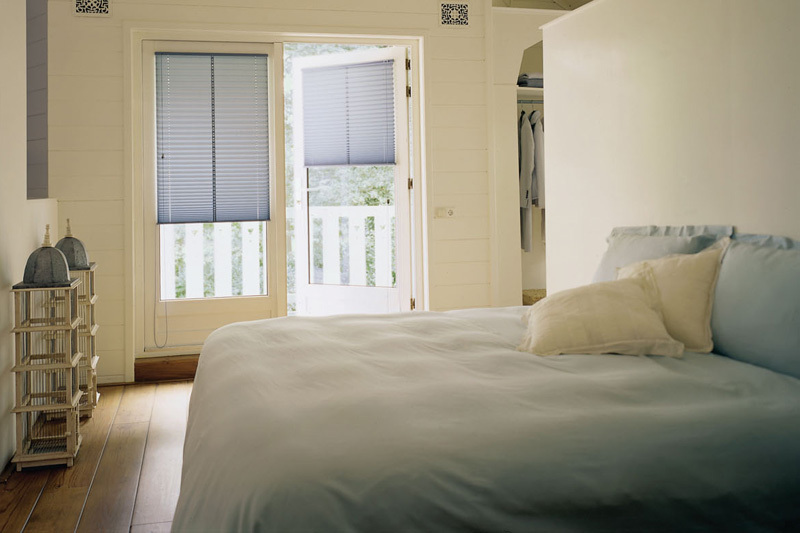 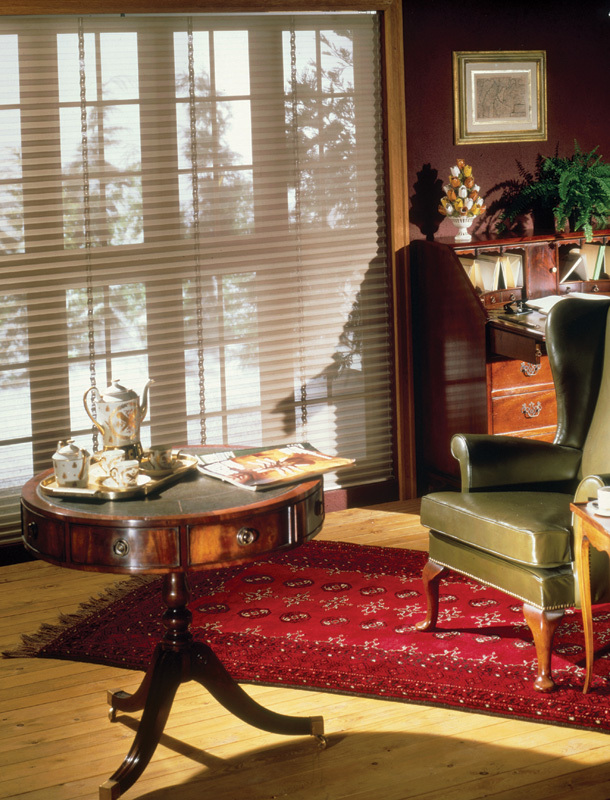 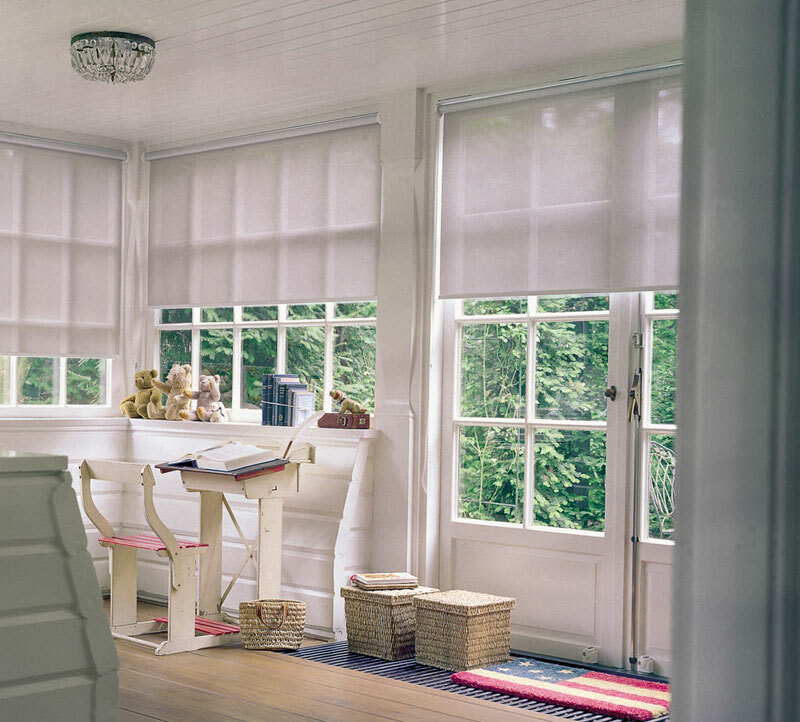 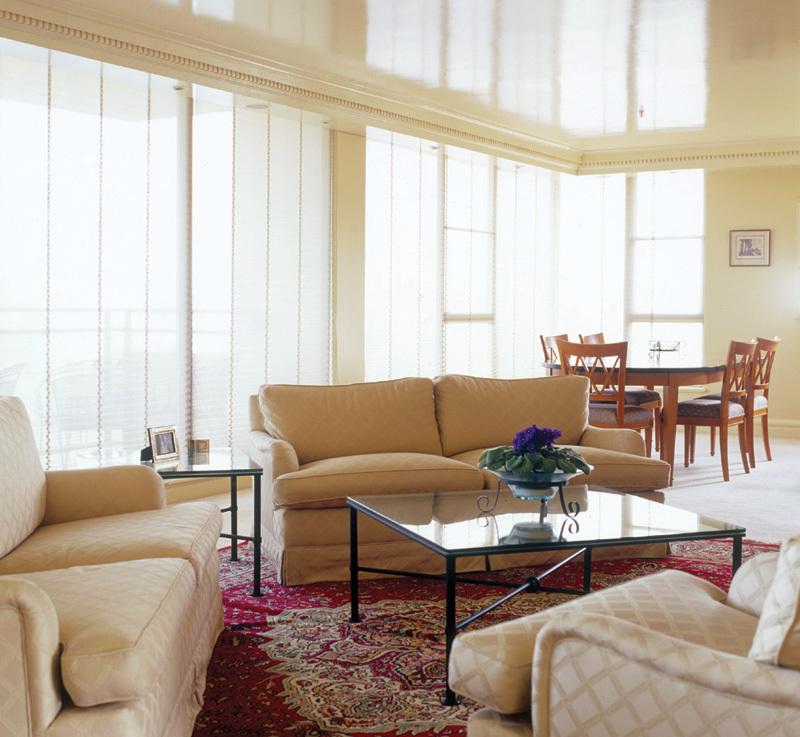 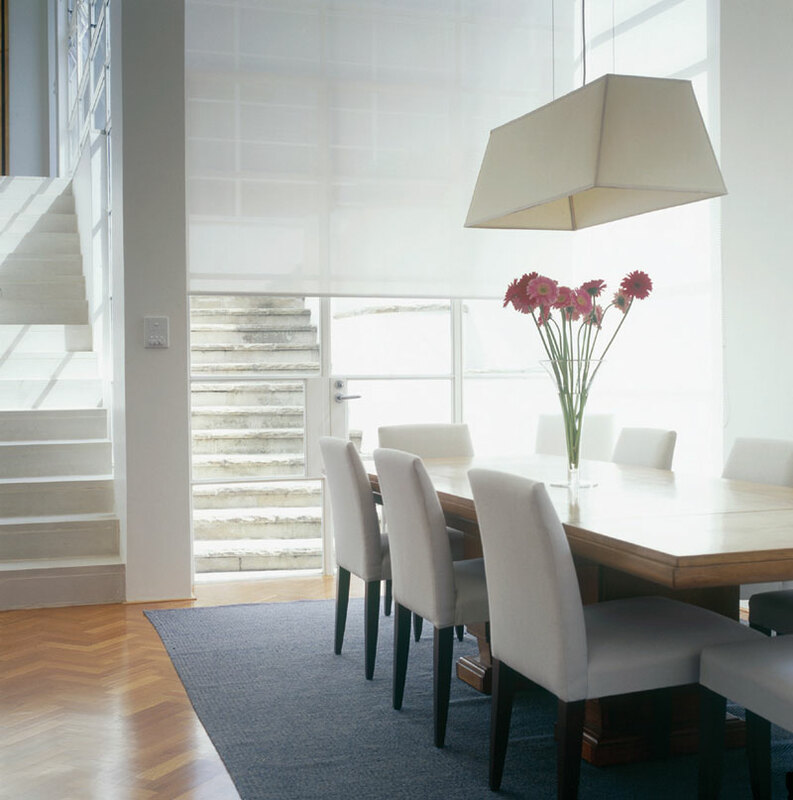 There easy care nature makes pleated blinds the perfect choice for your decorating project. 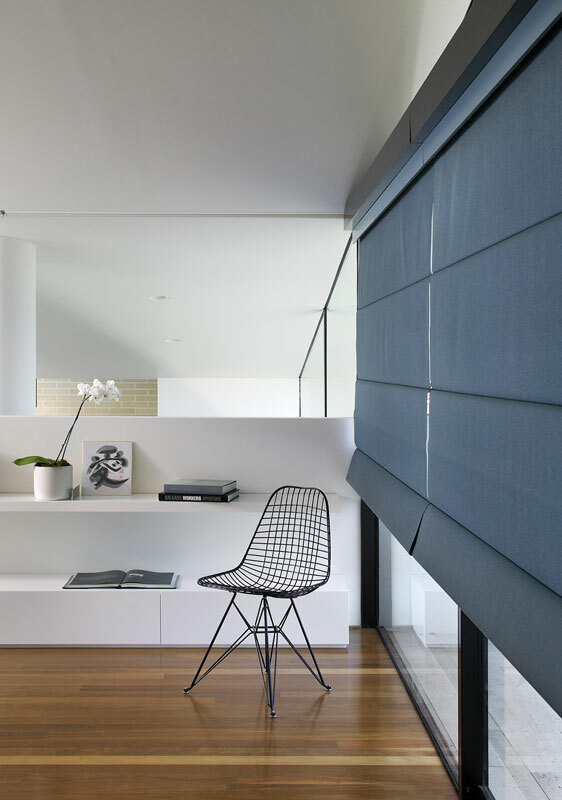 Selecting a metal backed fabric for your pleated blinds, provides increased UV protection for your precious furnishings, but still allows you to maintain views through your window. 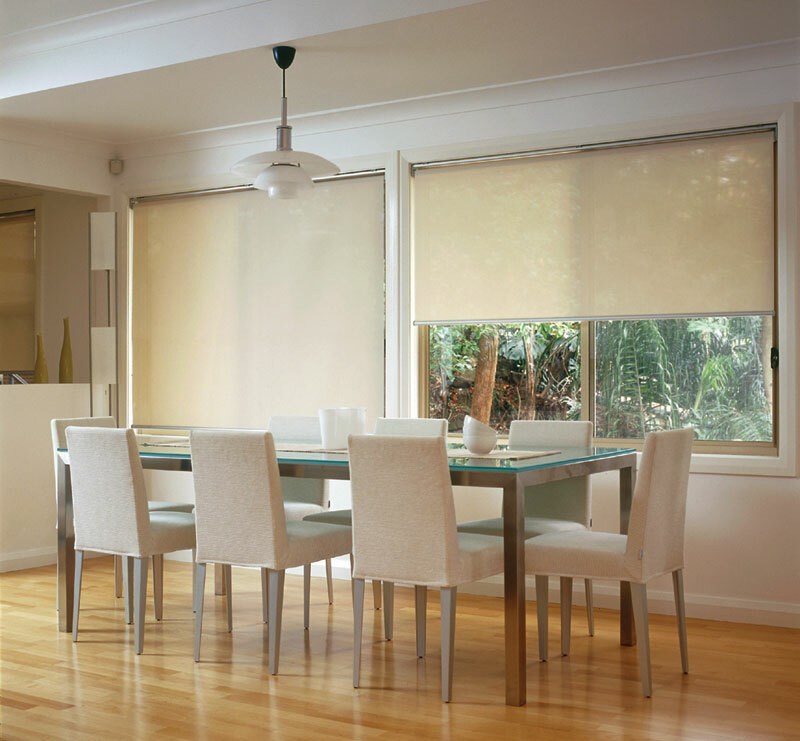 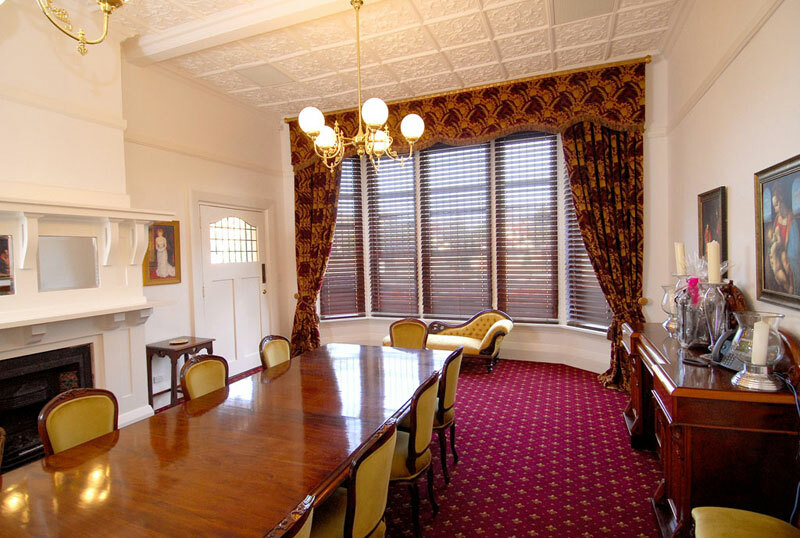 Visit our Norwood Adelaide showroom to experience the entire range of blinds, including motorised options for added convenience. 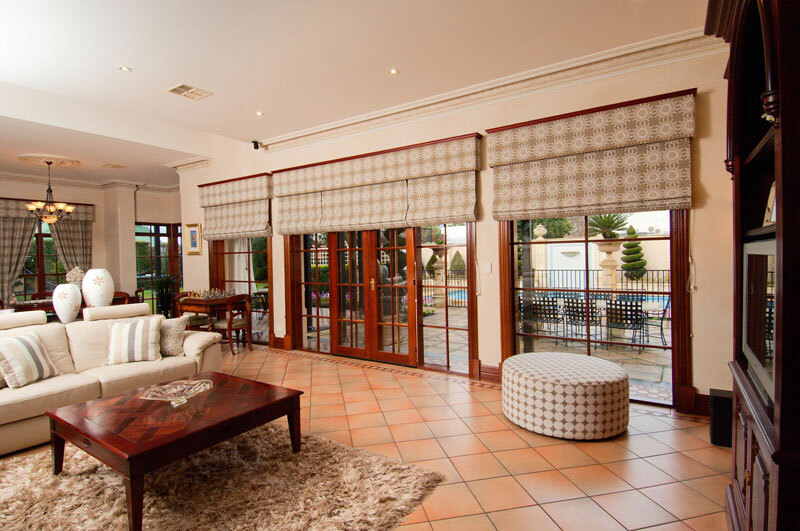 Or if you prefer, one of our experienced interior decorators, would be happy to provide you with the information you need, at an in house consultation.